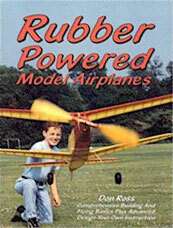 This comprehensive book by Don Ross covers rubber powered model airplanes from the simplest beginner's trainer through gradually more complex designs including winning scale and duration fliers. 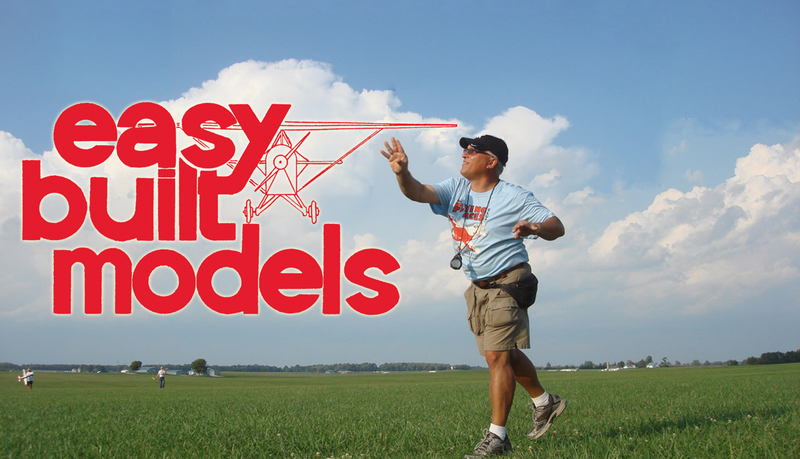 Even if you have never built a model before, the simple line drawings and detailed photos will teach you the techniques that will result in light, sturdy model airplanes that will surprise and delight you with their sustained flights. 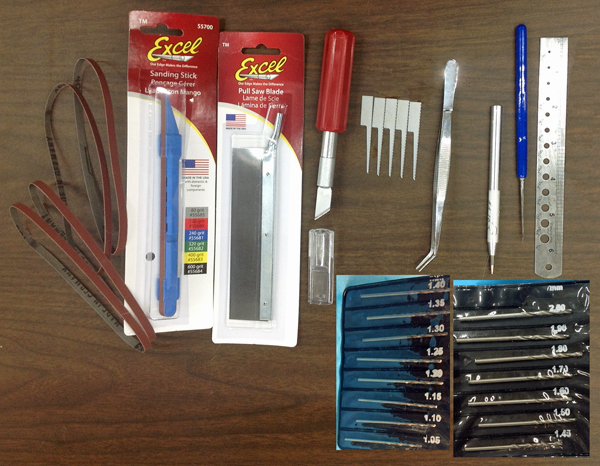 Want to understand how to make your model airplane fly better? 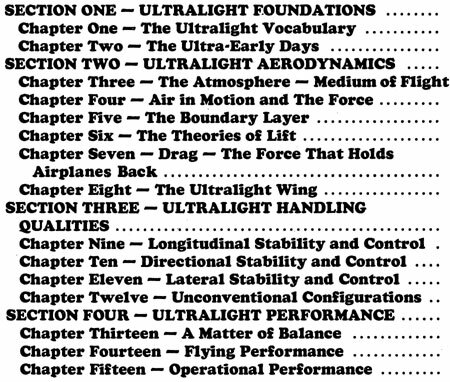 These books explain more about the theory of flight and how the aircraft components affect flight. 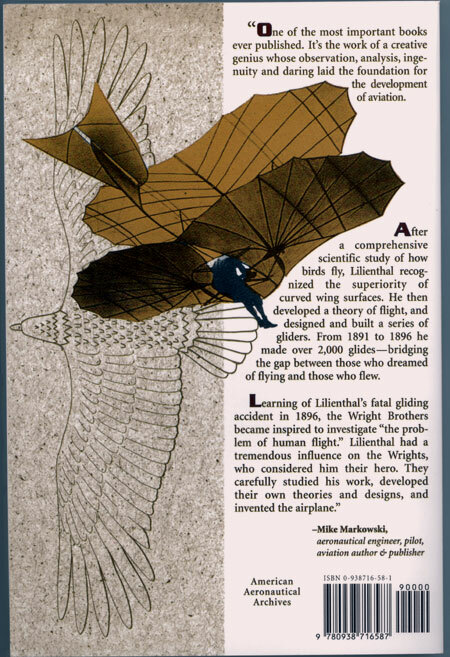 First published in 1889 by Otto Lilienthal, this is a reprint of the original work. 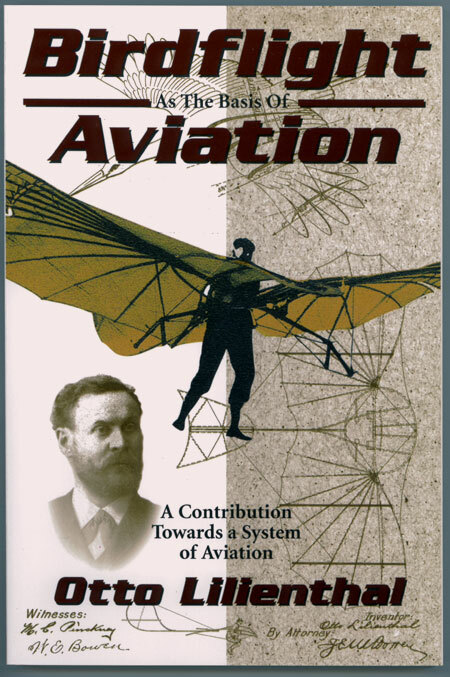 It contains over 100 original photos, drawings, and graphs, and the observations of 30 years of aeronautical experiments by Otto Lilienthal and his younger brother Gustav. This is the book read by nearly every aviation pioneer. 151 pages. A thorough knowledge of the how and why of ultralight flight, the kind that transcends basic piloting techniques, is an absolute requirement for the aviator. 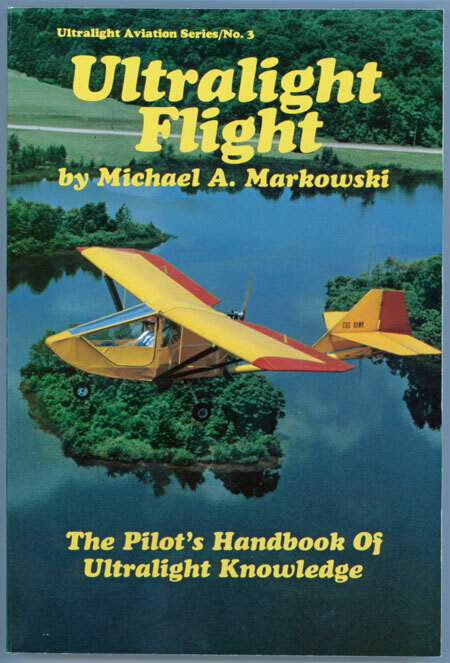 For those who want to be the most competent pilot possible, this authoritative book, written by aeronautical engineer and pilot Mike Markowski, unravels the mysteries of low speed flight in an easily understood, fun-to-read style. 202 pages. 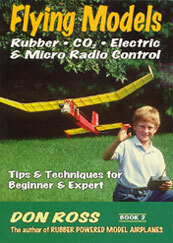 Flying Models, the companion to Don Ross's immensely popular Rubber Powered Model Airplanes, opens the world of Electric Power, CO2, Micro R/C and even Compressed Air, to beginner and expert alike. With explanations and graphics that break complex processes into simple steps, anyone can become a better builder, flyer, and competitor. 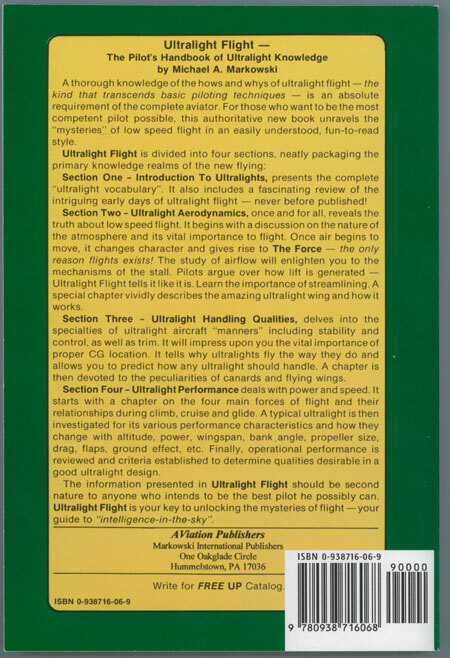 This book will lead you from simple tools and techniques right to "state of the art" materials that will enhance your model's appearance and increase its flight time 25% to 40% or even more! Electric Power - Charging, assembling, adjusting and flight trimming. 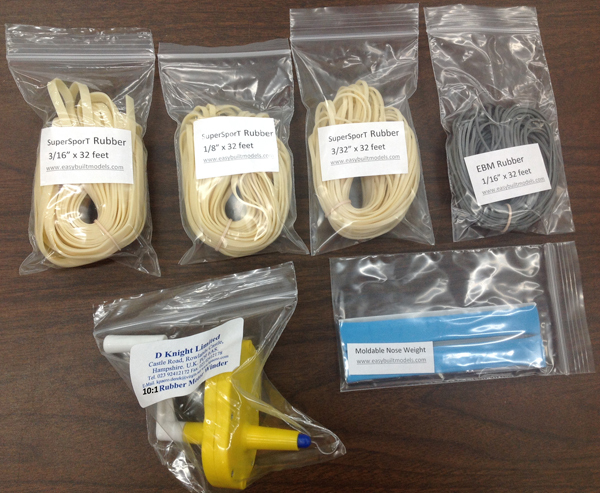 Make an electric power model that can convert from rubber power in minutes, right at the field. Evolve from a simple, 28 inch span rubber model through competition rubber, free flight electric and finally...Micro R/C. New scale techniques that can give your model that "professional" appearance so admired at contests. Make your own markings and decals any size or color. Create camouflage or lozenge patterns with plain tissue. Foam sheet and block construction methods for scale models. New rubber torque and turn formulas that need only two strokes on your calculator to predict rubber performance. Learn to build lighter and reduce weight without losing strength - a really good and simple way to get longer flights. Lost model locators, what to buy and how they work. Gears - Do they help? A plan for rubber powered contra-rotating props.